Started something different just for fun. Got a 1/1200 scale model of Titanic and planning something ambitious. 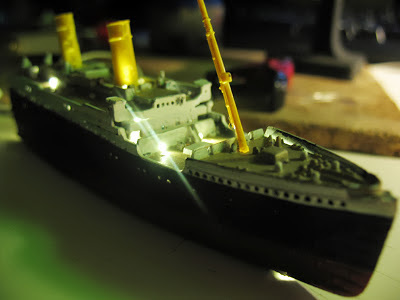 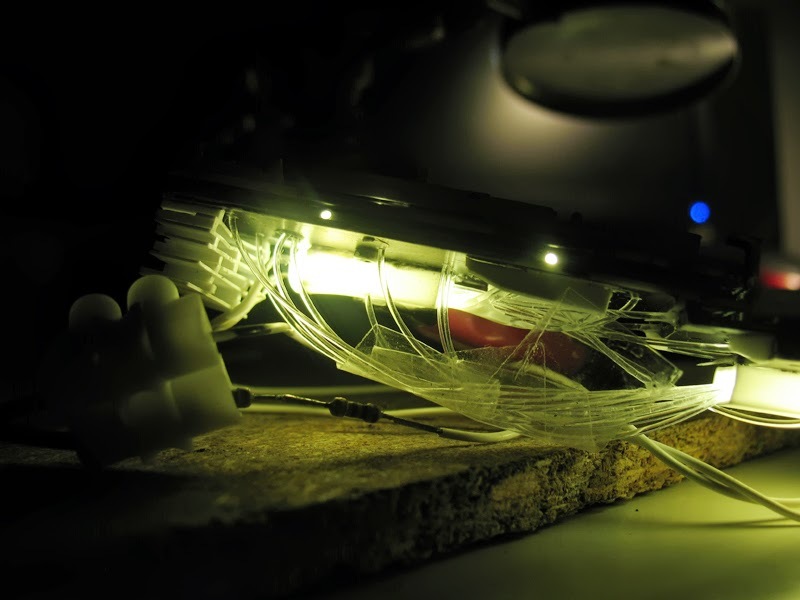 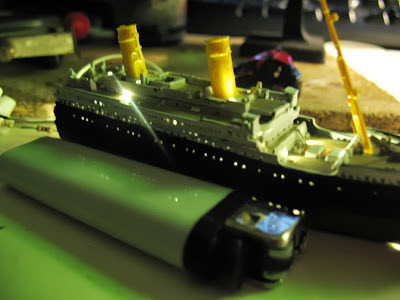 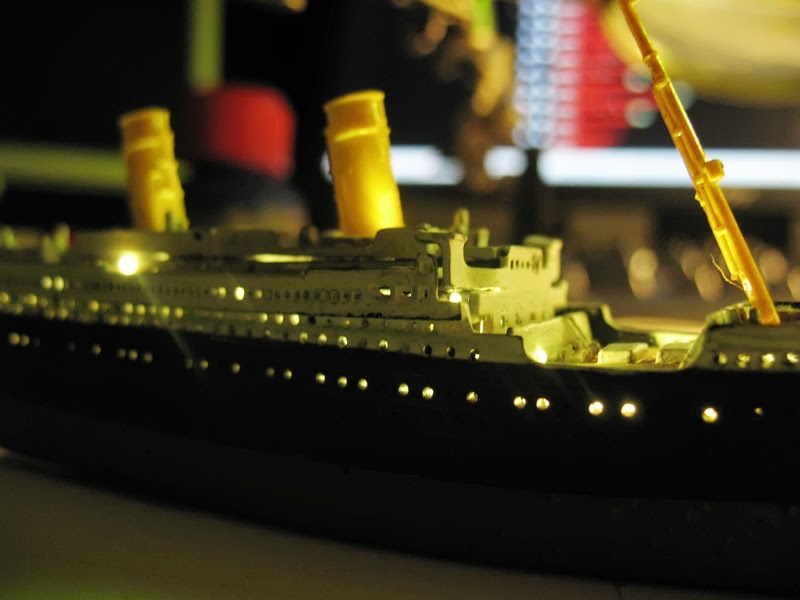 The idea is this model Titanic is sinking in a resin semi clear ocean while breaking up and illuminated from the inside. Because of the clear ocean this model can be viewed from both under water and above the surface. 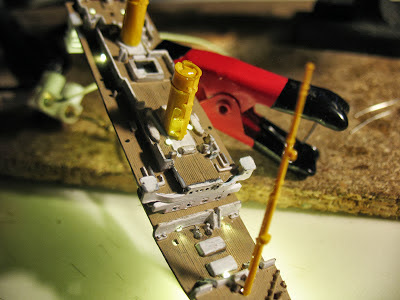 Here's some first pics.